Capture a festive carnival feel with multi coloured bulbs lit by LEDs. 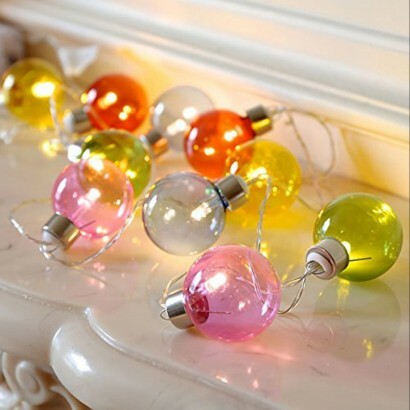 Each light string contains a run of ten party lights that are battery operated and so can be placed anywhere around your home for an injection of light and colour. 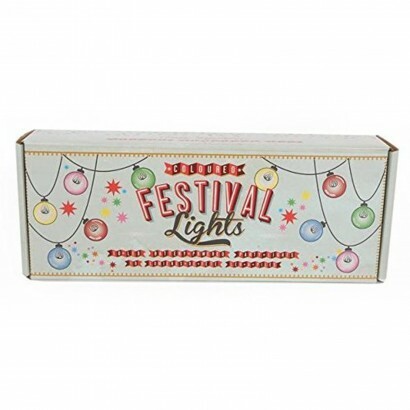 Perfect for parties, Christmas or as a more permanent fixture, these pretty party lights bring feel good vibes wherever they're placed.